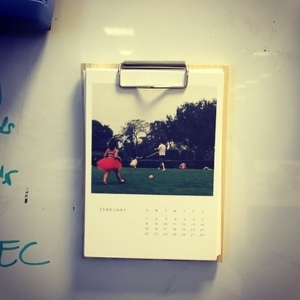 I found out about this amazing service from my friend, @rshrsho, who published her beautiful photographs on their wood calendar. When I received my calendar, I was impressed with everything! The quality of the paper, the print clarity, even the smooth mechanics of the clip - I could tell that this was the real deal. It was made at a place called Artifact Uprising. There are many services out there doing photo books etc, but what impressed about these guys is the superb finishing and quality. The website was a breeze - easy to navigate, inspiring images, and a beautiful variety of displaying your most memorable photographs. Most importantly, you can use your different levels of quality and then size will be adjusted accordingly. I made the mistake however of using the app and you can only print one type of photo book on the app. 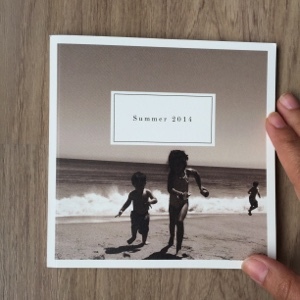 Fortunately I printed one photo book so it wasn't a huge loss. But let me tell you - the quality was great. 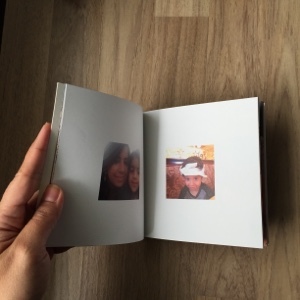 Here's an inspiration: try to do one photo book a month of a special occasion (birthdays, school, holidays) and each year you'll have a dozen beautifully-designed memories. Check them out here - you won't regret it.